It is good to live with a passion. Every spare moment may be used, it only takes to organize the time and fill the batteries with an eagerness for action. 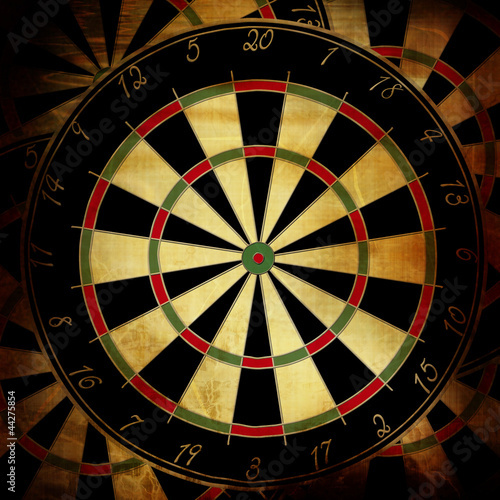 A photo wallpaper with a motif of a dartboard will be an interesting decoration element that fills in the interior in an interesting way by adding the sports climate and atmosphere.